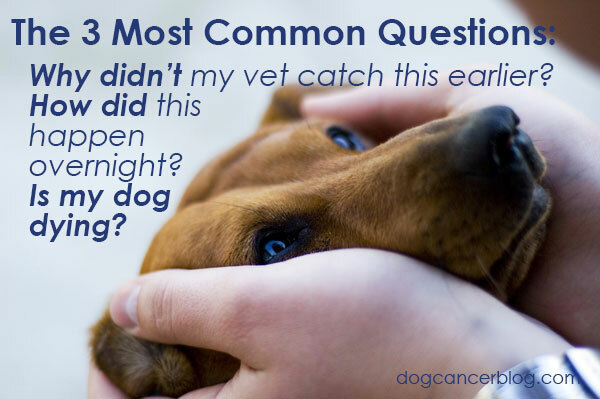 What should I feed my dog with cancer? How could this happen overnight? Why didn't my vet catch this earlier? Is my dog too old for treatment? Can my dog be happy? Is chemo really worth it? Should I be feeding my dog a raw diet? 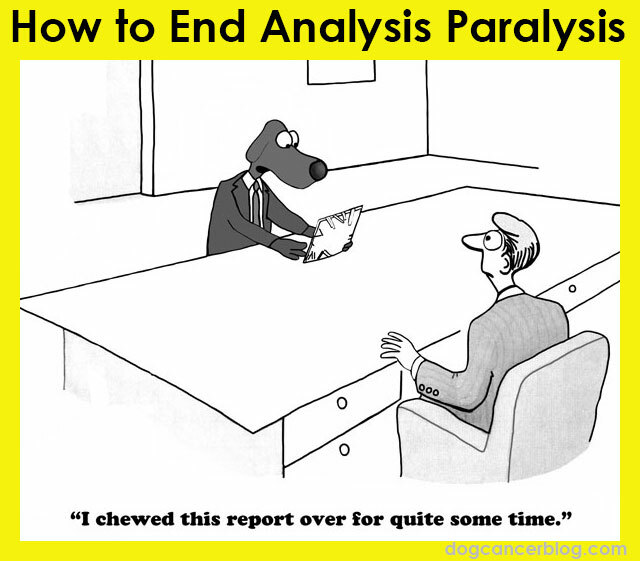 My vet wants to use Palladia, should I say yes? Should I say yes to amputation? 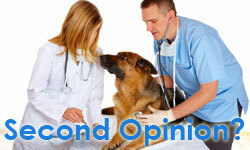 What treats can I give my dog? 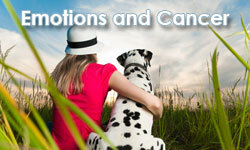 Should dogs with chemo be around other dogs? Do I really need to do all of these tests? 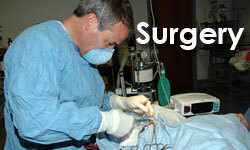 How do I find a veterinarian or specialist? Home cleaning supplies that are safe? 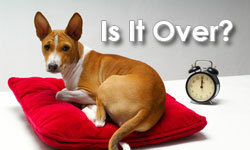 Are there supplements I can give my dog? Apoptosis Cancer … what’s the connection? Every cancer shares six characteristics — and a LACK of apoptosis is one of those characteristics. Every cancer suppresses apoptosis — and boosting apoptosis in cancer cells will help. Read inspiring “true tails” of people who’ve read The Dog Cancer Survival Guide and helped their dogs fight (and even beat) cancer. 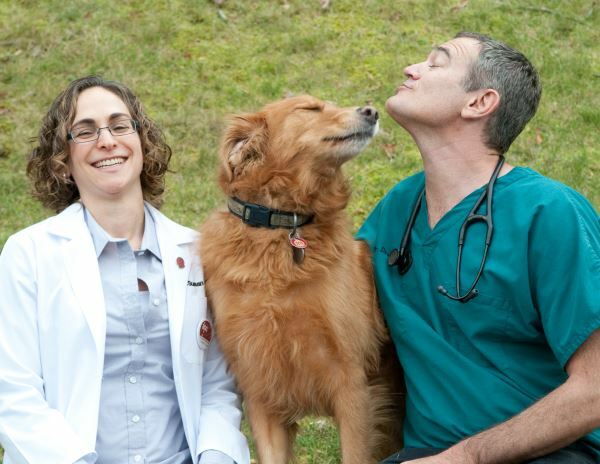 If you're overwhelmed and confused about how to treat your dog's cancer, welcome to the club. With so little that "really works" in conventional veterinary medicine, we're left to fend for ourselves in the wilds of the internet. 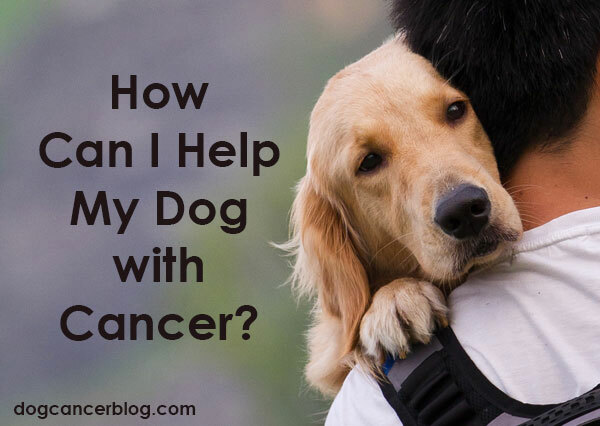 This site has been helping millions of dog lovers just like you since 2008 to find the FACTS about what actually helps dogs with cancer. 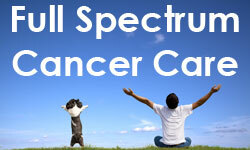 Dr. Dressler's Full Spectrum approach to cancer care spans the globe. He recommends diet changes, lifestyle changes, and strategics supplements that are safe and shown to have benefit in MOST dogs MOST of the time. His non-dogmatic approach -- only what is safe and may help, no matter what medical tradition it comes from -- has helped millions of dogs. Find out more by reading the chapter on his Full Spectrum approach excerpted from his best-selling book. 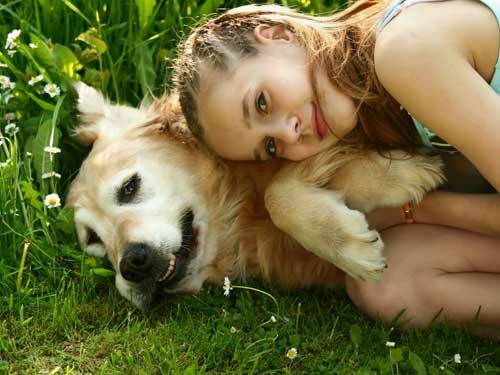 Cancer is the number one killer of dogs… but it doesn’t have to be. No matter what you’ve heard, there are always things we dog lovers can do to help our dogs fight (and even beat) cancer. 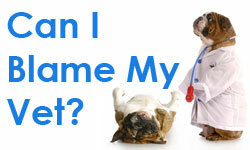 This site is dedicated to helping you find information that can help you and your dog, right this minute. We’ve been online for a long time – since early 2008, and well over a million other dog lovers before you have explored the hundreds of articles and thousands and thousands of comments from others just like you. 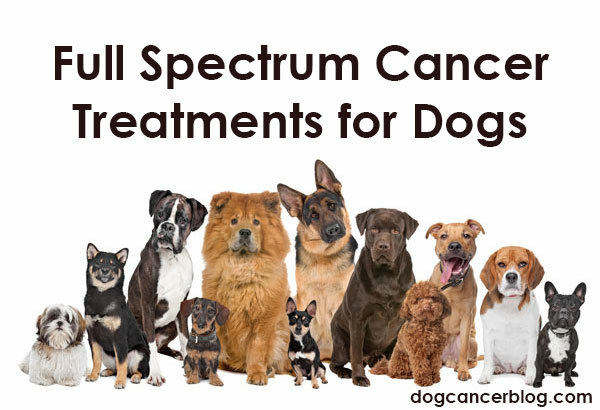 Contributors to this site include Dr. Demian Dressler and Dr. Susan Ettinger, co-authors of The Dog Cancer Survival Guide: Full Spectrum Treatments to Optimize Your Dog’s Life Quality and Longevity. 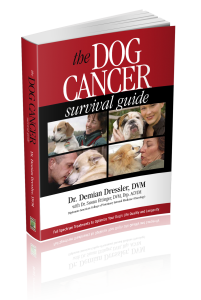 That landmark book is invaluable to you in your own fight with dog cancer -- make sure you pick up a copy of the best, most comprehensive, trusted resource for dog lovers. Whether you have questions about supplements, conventional treatments, diet, mind-body medicine, or what NOT to do … it’s in the book. In the meantime, feel free to explore our site. There's so much here! This eBook is available at online bookstores for $2.99, but you can get it FREE from our store. 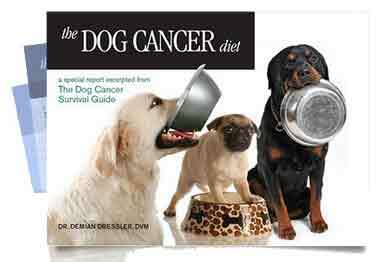 The Dog Cancer Diet is a special excerpt from the full-length book The Dog Cancer Survival Guide. 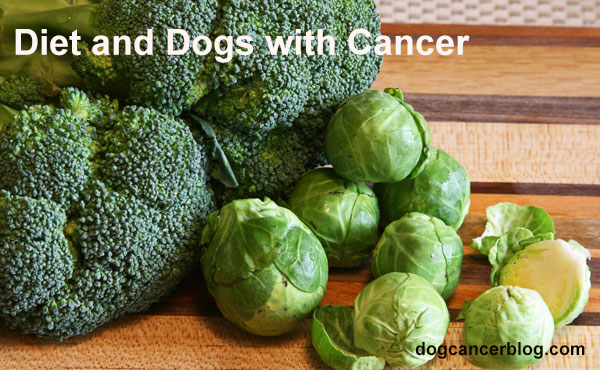 It has helped tens of thousands of dogs with cancer, and it can help yours, too, at his or her next meal. Just put it in your shopping cart and go through the steps at checkout!